Keep devices charged, secured and managed with the latest advances, innovations and safety requirements for deployment and provisioning of your mobile devices. 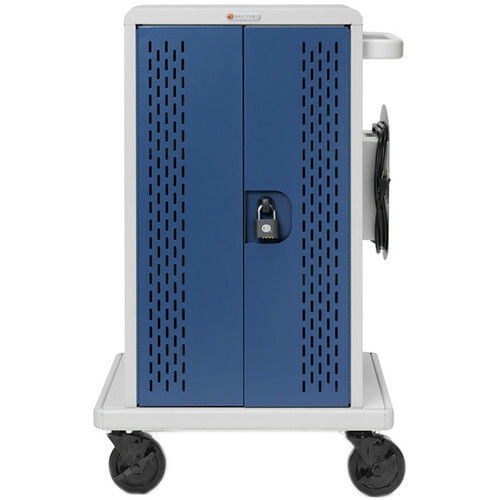 The versatile Core M charging cart charges 24 or 36 devices encased in a sleek customizable two-tone design. Versatility: Ability to accommodate 90-degree outlets and rear door entry.